I love flowers. They make me happy. They pick me up no matter how down I might be feeling. It’s just one of those things that I can’t be indifferent too. And thanks to this powerful influence, I always try and keep a vase of fresh flowers in my home, that are going to inspire me to be just a little bit happier that day. A Better Florist made me make the time for beautiful in this life. The flowers they crafted made me feel incredible just by looking at them. Their craftsmanship is stunning. It’s like every single bouquet has its own different story that it tells through colours, placement, and type of blooms and through every single element of the arrangement. 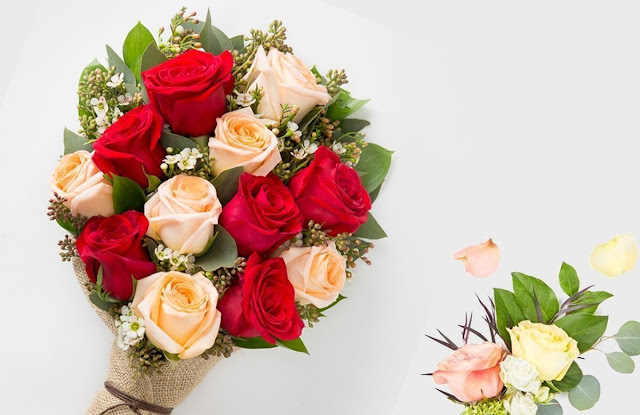 These mind-blowing blooms are pretty easy to order too. You are able to order from their website, sitting comfort at your desk, typing away on the computer, or even while you’re riding the bus on your way to work. So it’s both mobile-friendly and desktop-friendly. I love this option, because I am always on the go, and I don’t have the luxury to be by my computer every day. 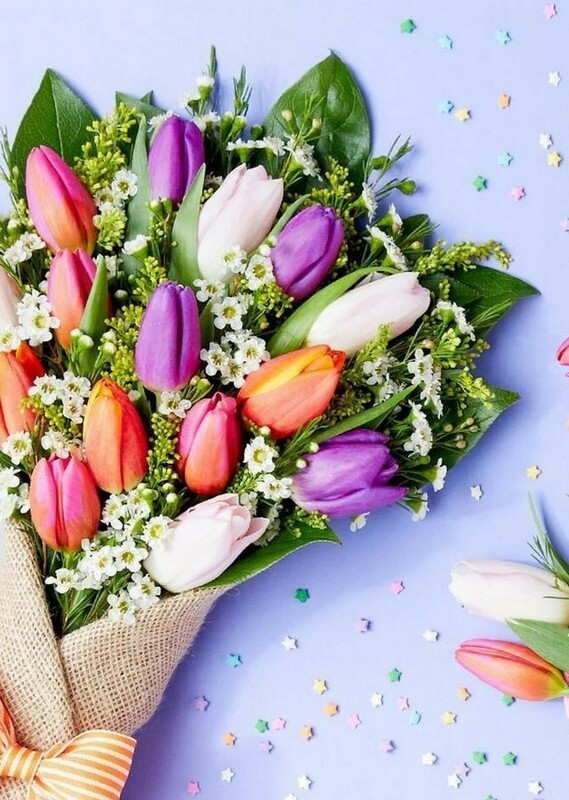 Apart from being easy to navigate through, I find them to be the most reliable and my favourite florist if I need to send flowers to Yishun to my family or friends. They even make deliveries possible on the same day, which is incredible for a florist in Singapore. Apart from easy ordering and swift delivery (did I mentioned they can deliver flowers within 90 minutes? ), they can make custom flowers, so you can truly go all the way out when designing a bouquet for your loved ones. I’m telling you, your own imagination is the limit. This one is called the Allison (each bouquet or bundle has its own unique name), and it’s super affordable as well as breath-taking. It looks like spring, joy and all the best wishes are all wrapped up in burlap and sent your way. I am a true believer of flowers speaking their own language. They are able to transfer emotions when you’re left with no words to tell. And if flowers are as gorgeous as this, they are more expressive than anything you could ever think to say. I am sticking to A Better Florist, no matter where I need to deliver flowers to in Singapore. They are my go to bloom guys and girls! 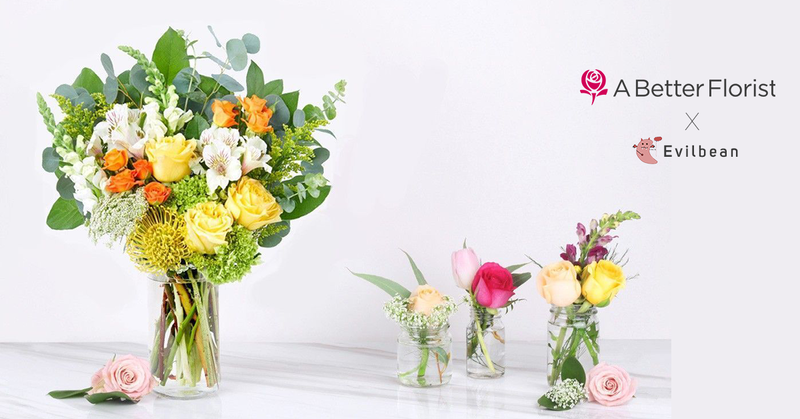 For more information, please visit their website here: https://www.abetterflorist.com/. You can also check out their Instagram @abetterflorist for more gorgeous photos of their flowers! Gaston Luga Backpack - Review and Promo Code!